for $295,000 with 3 bedrooms and 2 full baths, 1 half bath. This 2,197 square foot townhouse was built in 2014. 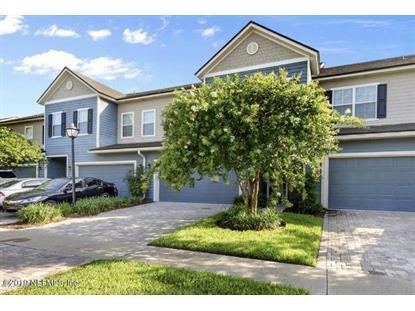 3 bedroom 2.5 bath home, with designer touches and upgrades throughout. 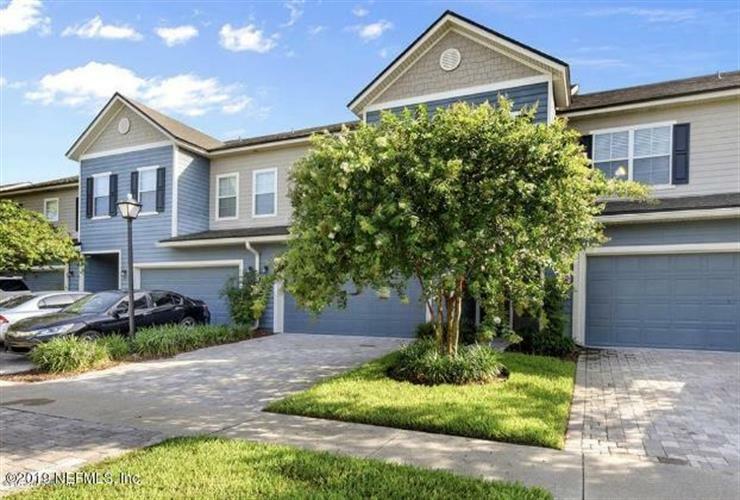 It is located within walking distance from the Splash Park and Town Center. Also a short golf cart ride to Nocatees newly built k-8 school but it's just far enough away to get the school bus if needed. This home features an open concept living/dining area. The kitchen boasts upgraded 42 inch cabinets, an expansive granite center island with a huge farmers sink, DOUBLE OVENS, stainless steel appliances and a walk in pantry. There is beautiful wood plank ceramic tile throughout the main floor, a huge master suit with a totally upgraded master bath that includes a double headed rain shower in a frameless enclosure. The master suite also has a gigantic walk in closet. 2 car garage, lots of storage.